You know that a properly balanced diet must consist of vitamins, minerals, healthy fats and proteins. However, many Americans are stuck in a protein-obsessed culture that tricks them into believing this macronutrient is more important than anything. Derived from the Greek word "proteos" which means "prime of importance," it makes sense, in theory, why so many people are obsessed with protein. Unfortunately, these same individuals don't understand that this way of thinking has lead to obesity, heart disease, diabetes and cancer across the country. In our latest webinar, "Eating Healthy in a Protein-Obsessed Food Culture," our very own health expert Michael Donaldson, Ph.D. discusses the meat-obsessive world we live in, how it's killing us and what we can do to revive our health. As a former protein-prioritizer, Dr. Garth Davis, MD, author of "Proteinaholic," tried plenty of protein-based diets during his adulthood, specifically while becoming a doctor. At the same time, he noticed himself getting sicker and sicker, having high cholesterol – even in the blood vessels of his eyes – and high blood pressure. That's when he knew something was wrong, and he decided to start reading about the harm caused by consuming meat products. He read "Fit for Life," "The Food Revolution," "Eating Animals" and other epidemiological studies that pointed him down the path to a plant-based diet. He slowly made changes to stop eating meat, fish and dairy, then later noticed his cholesterol levels dropped, his blood pressure became normal and his IBS went away. But how did he, and most others in our society, become proteinaholics in the first place? In the late 1600s, Europeans ate plenty of animal protein when they could get it. However, they were living in an environment of scarcity, which meant eating foods that could bring on excess body fat could also help a skinny, weak person survive the next epidemic. Context has changed. We no longer live day-by-day to the threat of deadly infectious diseases like those of the 1600s. We now have to worry about chronic diseases, obesity, heart rate, cancer and diabetes, which are often brought on by animal fat. Protein is the most important nutrient. The only way to get protein is from animals. If we have health problems, it's because we don't get enough protein. Unfortunately, these beliefs brought on by narrow thoughts may be the reason our society deals with so many deadly chronic diseases. Some people still believe that meat is the only way to get protein. Does Meat Cause the Most Common Chronic Conditions? Diabetes – Carbohydrates have been commonly associated with diabetes risk in the past, due to how they impact your blood sugar levels. However, multiple studies analyzed by Donaldson indicate that eating meat, especially processed meat, has a significant impact on Type 2 diabetes risk, while fruit and vegetable consumption has shown to decrease one's chances of developing the condition. Eating meat causes inflammation in your body. This causes fat to be stored in the muscles, and also leads to an insulin resistance. This causes diabetes, which then leads to the consequence of high blood sugar. Heart Disease – Take for example, modern day Tunisia. Their society followed a traditional diet that was high in grains and carbs and low in protein. During the rapid economic growth in 1997, animal protein intake rose substantially from 14 percent to 27 percent. Unfortunately, this also increased obesity, blood pressure, cholesterol and heart disease mortality rates, even while citizens had better access to treatment. Obesity – Caloric density plays a huge factor when it comes to eating for fulfillment and weight loss. As Donaldson pointed out, 400 calories of oil is just a bit less than three tablespoons, 400 calories of beef takes up only a quarter of the stomach and 400 calories of vegetables fill you up completely. "Your stretch receptors are going to tell you 'You're full, stop eating,'" Donaldson said. "That means you need some bulk in your diet. If you just eat a steak, it's just going to sit there and will start to feel heavy after a while. But if you get accustomed to the bulk in your stretch receptors, they'll work right, telling your body 'That's enough.'" Some may argue that eating the steak is a fine choice, because it will increase your metabolism. But doesn't protein increase metabolism? often tends to be the argument. Yes, it does, but only about 20 calories per day impact your metabolism. A calorie is still a calorie, and will ultimately lead to weight gain if you consume too many. Heterocyclic amine from cooking at high temperatures which creates carcinogens. High levels of insulin-like growth factor-1 promote cell growth. Carnitine, choline and trimethylamine N-oxide. Increase in methionine from animal foods. In a report named "Food, Nutrition, Physical Activity, and the Prevention of Cancer: A Global Perspective" researchers assessed the risks of cancer and offer recommendations to reduce one's chances of developing the disease. Of the food-related suggestions, the study advised limiting consumption of energy-dense foods, limiting intake of red meat, avoiding processed meats and eating mostly foods of plant origin. Isn't organic grass-fed beef better for you? Aren't the antibiotics, hormones and chemicals the real problem with modern meat? As Dr. Davis pointed out, much of the evidence about the dangers of meat eating come from populations consuming clean meats that are free from hormones, antibiotics and pesticides. Even Argentinian gauchos eating pristine grass-fed beef were found to have excessive rates of cancer. So How Much Protein Do We Need? 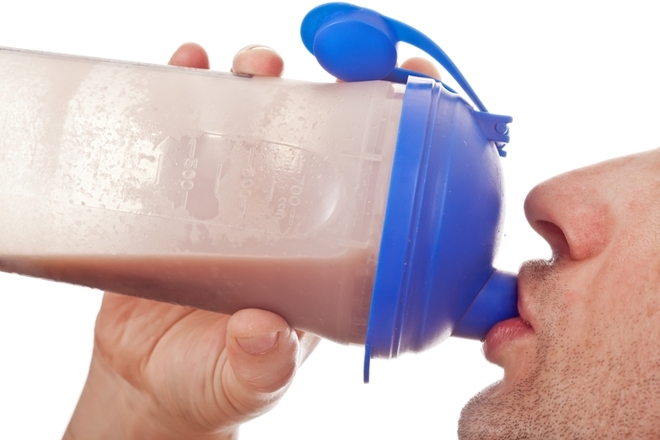 While your body needs protein to thrive, it doesn't need excess amounts of the macronutrient. The key is to make sure you're eating enough calories in a day. If you want to build muscles and don't want to waste away, make sure you're consuming enough calories. As recommended by Dr. Davis, if you like counting, eat the recommended daily amount and don't worry about it . If you don't like to count your calories, just eat as you should and don't worry about it. At the end of the day, it's all about making the right changes in your diet. Consume vibrant vegetables and fruits, as well as nuts and seeds that will help you meet recommended protein requirements. Plant-sourced foods will lower your risk for experiencing any of the detrimental chronic conditions stated above. If you want to read more, then get your own copy of "Proteinaholic" by Dr. Garth Davis, MD on Amazon. While your article on protein was important in terms if enlightening your followers it fall short in discussing the facts. Nutrient dense foods, Whole plant based foods seeds and nuts have the full complement of macronutrients. Of which animal proteins have very little or none with exception of B12. They have none of the phytonutrients forms in plant based foods by the thousands. These phytonutrients found in a varied diet provide the complete nutrition the human body needs. Animal protein in small amounts can provide a good source of healthy fats if they are from free range grass fed animals. The problems we have faced in our country is the greed driven commercializations of foods . Balance is key and focus on phytonutrients instead of calories and catagories is a healthier and simpler approach. Eat whole plant based foods and treat animal ( including fish) as a sometime condiment, not an essential portion of every meal. Thank you for the article. It was good to be able to read the highlights of the seminar. Yes, we do live in a protein obsessed culture. That is quite a bit of diseases that meat contributes to. 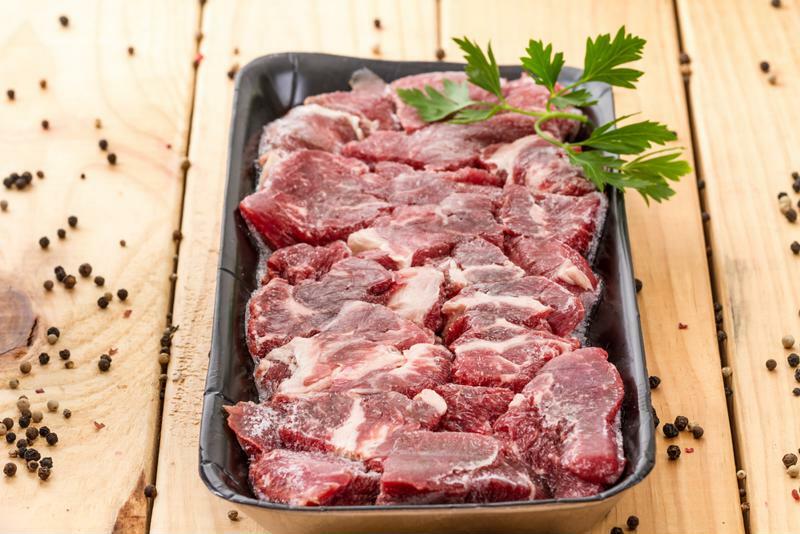 Often when a person is buying the “grass fed,” or “pasture raised” meat from the grocery store he or she cannot be sure the animal was really raised the way package claims. I hear there are tricks used sometimes when these claims are made. I once picked up a pound of ground beef at the grocery store that said “grass fed.” It looked like it contained a combination of meet from different parts of the word! That did not sound like a good thing.